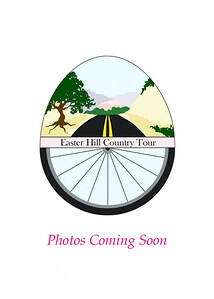 Heading out to Kerrville today for the 42nd Annual Easter Hill Country Tour, for which I am the official photographer. Looking forward to seeing lots of cyclists enjoying the great Texas Hill Country. Look for photos from the event coming here soon!